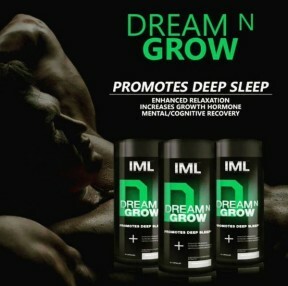 Dream-n-Grow is an all natural product formulated to promote deep sleep and relaxation that will enhance muscle recovery and growth hormone levels. comfort, and may experience pleasant sleep patterns. Last edited by Prince; December 21st, 2016 at 07:19 PM. This is some good stuff. I finally finished my bottle, which lasted roughly 2 months.